Toronto, ON, Nov 12, 2014 - Even the techies at Popular Science like the Toyota Fuel Cell Vehicle (FCV). The magazine named the sedan to a 2014 Best of What’s New winner in the auto category. What is it? The FCV is an all-electric, four-door sedan that makes its own electricity on board. It utilizes the same hybrid technology developed for Toyota’s hybrid synergy drive systems but replaces the gasoline engine with a fuel cell stack. How does it work? 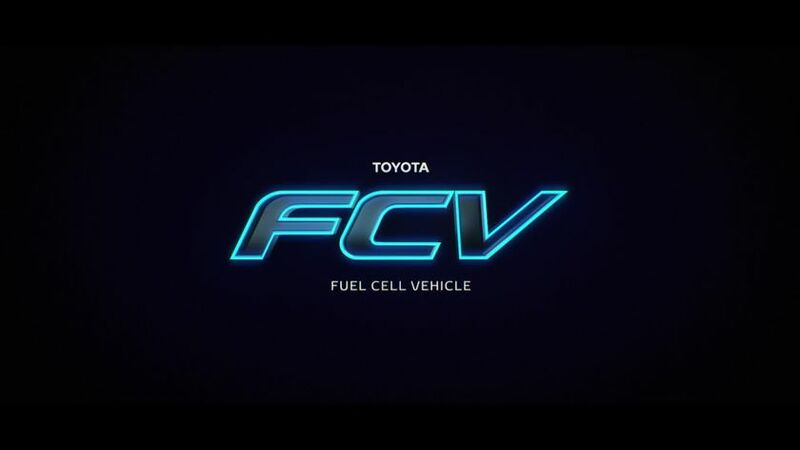 The FCV features hydrogen fuel tanks (the hydrogen is a compressed gas, similar to a natural gas vehicle), an electric motor, a fuel cell stack, a small battery and a power control unit. The hydrogen gas is fed into the fuel cell stack where it is combined with oxygen. The hydrogen and oxygen move through the fuel cell stack and create a chemical reaction, producing electricity to power the vehicle. What’s the benefit? It takes less than five minutes to refuel. It has a range of 300 miles. And the only emission from the tailpipe is water vapor. What’s next? The Toyota FCV hits the streets of California in late 2015. 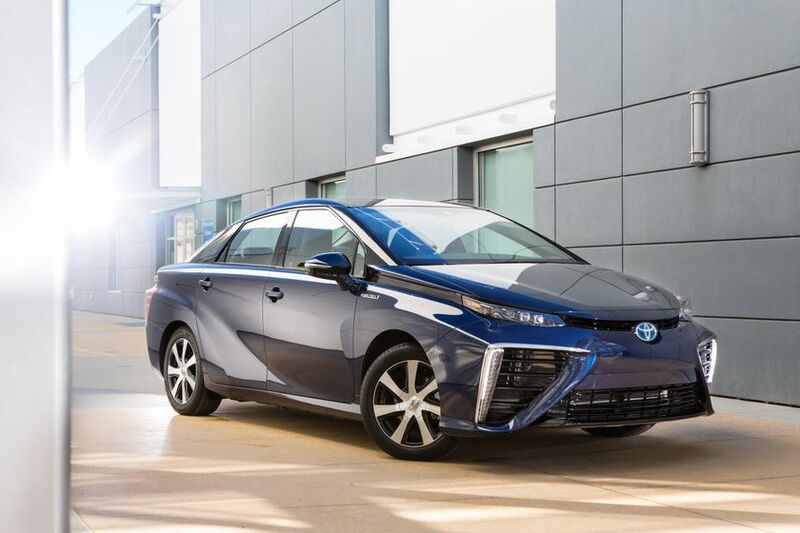 Hydrogen refueling stations are popping up across the state and Toyota continues to partner with industry and government to support the continued growth of infrastructure in California and beyond.